If you’ve come across this article, there’s a big chance you might be suspecting photoaging for major changes you see in your skin. Chance are that you’re right. Severely and chronically dry skin that appears and feels leathery. Manifestation of age spots, freckles, and other hyper pigmented areas of your skin. Appearance of frown lines and dark circles. Visibility of spider veins on nose, cheeks and other parts of the face. 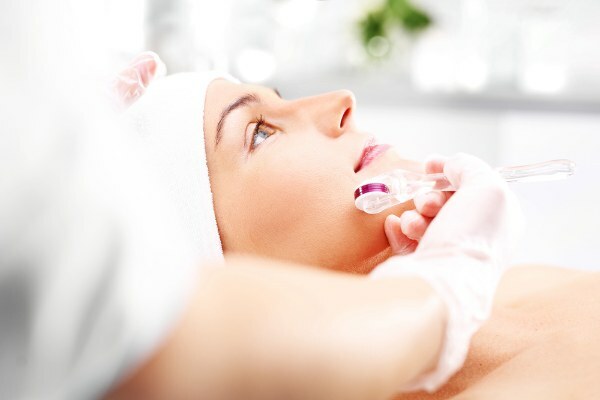 Collagen production is affected, causing a general slowdown in skin repairs, regeneration, and other skin mechanisms. Pigmentation which happens when your skin detects that it can become sunburned, causing the sudden rise in melanin which tends to rush to the surface of your skin, resulting to hyper pigmentation in a final attempt to protect your skin from getting damaged. Decreased Vitamin A levels that compromises the rate of skin turnovers. Damage inflicted to your skin’s DNA, possibly causing your cells to become altered which can be dangerous as it crosses the thin line to become potentially cancerous. In short, it is sun damage that causes your skin to age prematurely. While excessive exposure to UVB and UVA rays are the major photoaging causes, the condition may also be driven by exposure to artificial UV sources, including tanning beds. Where does photoaging appear? Symptoms appear anywhere on the skin but, most especially on the face, neck, chest, and back of hands which are frequently exposed to the sun. A study published in 2014 in the Journal of Experimental Dermatology confirmed that UVA is a top cause of both photoaging and photocarcinogenesis. In addition, the study also validated that the skin’s level of photosensitivity is also influenced by skin color. Before you can effectively adopt ways and means to treat the effects of photoaging and prevent photo damage in the future, you need to understand a few things about the sun and how it affects your skin. Discussing UV rays as one unit can become counterproductive when you are trying to reverse photoaging and prevent skin photoaging in the future. You must know that there are several types of UV, and the ones that affect your skin are UVA and UVB. UVA rays cause permanent damages to the skin matrix in the deeper layers of your skin. These are damages that make your skin appear prematurely aged later. Although the top layer will eventually peel off, the damage may still be long lasting, possibly even irreversible. This is the reason why you want to check the labels to read “broad spectrum” or “UVA/UVB protection”. That’s how you know your sunscreen contains sunscreen actives that will protect you from the damage caused by both UV rays. SPF essentially gives you an estimate as to how long it will take your skin to burn under the sun using a particular sunscreen. A sunscreen with an SPF 15 (like Neutrogena Oil-Free Moisture SPF 15) will block about 92 per cent of UVB rays while those with SPF 30 (like Rocky Mountain Sunscreen SPF30) and SPF 50 ( like Sunology Sunscreen Spf 50) will block 97 and 98 per cent of UVB rays, respectively. This is rather unfortunate. There are sunscreens that make your skin more prone to skin aging signs simply because these formulas make your skin more prone to sun damage. That’s why it is important that you check the labels. Examples of these ingredients include Vitamin A, including retinol and its other derivatives. Symptoms of photoaging may also be caused by tanning beds, infrared rays, and blue screen from your computers and other tech gadgets. Once symptoms manifest, photoaged skin can be one of the hardest to correct and reverse, if at all possible. When it comes to photoaged skin, your best defense is the anti aging skin care products that you can afford. The best sunscreen which suits you, suits your day-to-day activities, has SPF 30 and up, formulated to provide both UVA and UVB protection, and infused with antioxidants. Go beyond your sunscreen to include timing your sun time, wearing appropriate gear and clothing, and staying indoors and out of the sun as much as possible. You shouldn’t be using tanning beds at all though as these equipments significantly increase your risk for developing skin cancer. Even if you’ll be typing away on your desk all day, make sure you have sunscreen on to shield you from UV coming off of your screen. A healthier skin is better able to resist sun damage. Give your skin the gift of resiliency by keeping it well nourished and properly moisturized. Sign up a Microlastin Anti-Wrinkle Cream – one made for day wear and another formulated for a rejuvenating night repair. 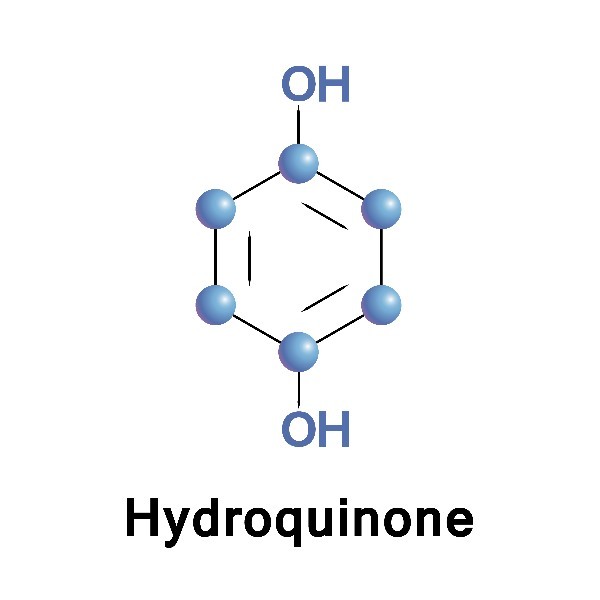 Hydroquinone is a controversial skin lightening agent. It has been banned in other countries, including countries in Europe and Japan, for being a suspected carcinogen. The US FDA, however, continues to investigate. Take note that chemicals can cause irreversible damage to your skin too if poorly handled so that it is best to seek the help of a professional to administer it to you. Follow pre- and post-procedure care closely. The major advantage of lasers over your anti aging cream is its ability to quickly exfoliate and regenerate newer, lesser damaged skin. This procedure is most highly acclaimed for correcting saggy skin, a loss of elasticity skin issue that may also be caused by photoaging. Physical ways of stimulating faster skin exfoliation and regeneration. 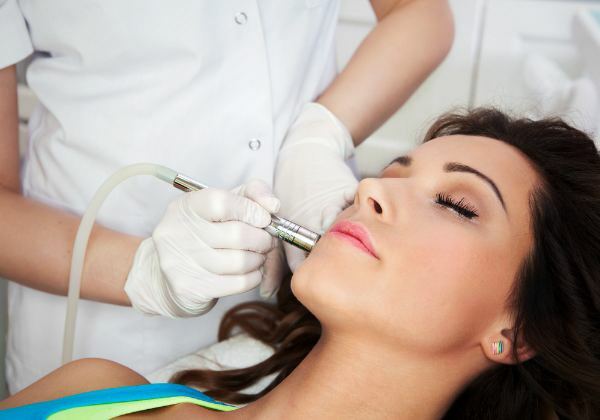 The drawback can be downtime depending on your skin’s tolerance to these kinds of treatments. Anti-wrinkle creams that are also infused with skin lightening ingredients (like Nightskin) will be most helpful in reversing your sun damaged skin. Whether ingested or applied on skin, antioxidants help revitalize your skin cells and prevent sun damage even before they begin. In the study, “Skin Photoaging and the Role of Antioxidants in Its Prevention,” the researchers concluded that the skin’s antioxidant defense mechanism is affected by nutrition factors and that antioxidants can be used to help prevent and reverse photoaging but, it is best incorporated in the diet. “In my older face, I see my life. Every wrinkle, every smile line, every age spot,” esteemed designer, Diane von Furstenberg once shared. Those signs of aging will be there but, if it’s not due, there are means to fight back and defend your skin. Take it.